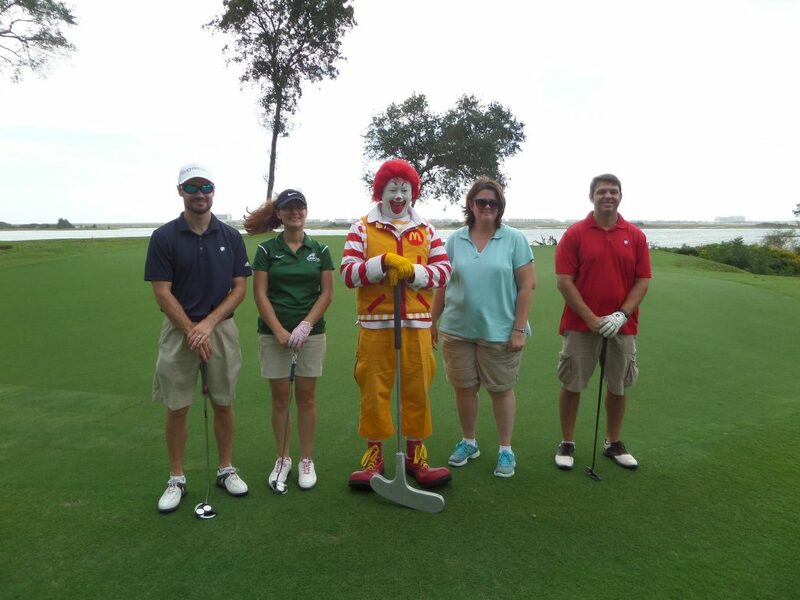 On June 7, 2018, the Ronald McDonald House of Chapel Hill celebrated the 30th Annual Carolina Kids Classic Golf Tournament. Since its inception in 1988, the CKC has raised more than $4 million for children and families across North Carolina and beyond. Legendary “Voice of the Tar Heels” Woody Durham and Greensboro businessman Mike Haley created the Carolina Kids Classic golf tournament to benefit the Ronald McDonald House of Chapel Hill, while serving together on the organization’s board of directors in the 1980s. 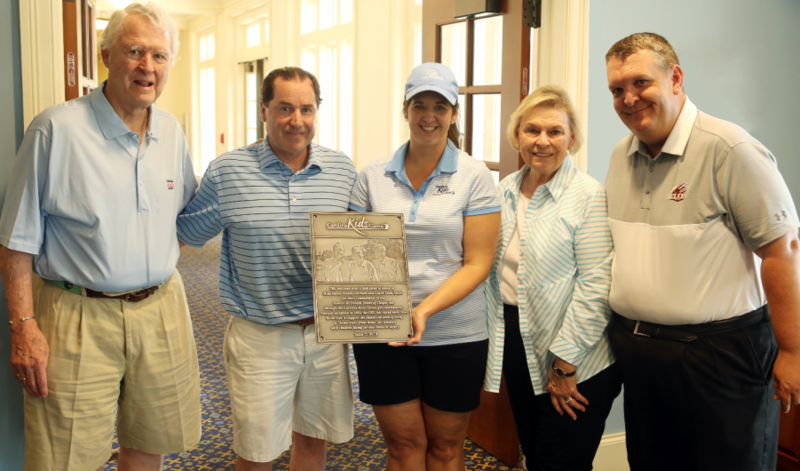 This year’s tournament featured a special tribute to Mr. Haley and the late Woody Durham and Coach Dean Smith for their substantial contributions to the tournament. Families of the honorees were in attendance, as were Antawn Jamison, Tyler Hansbrough, Tyler Zeller and Cody Zeller.